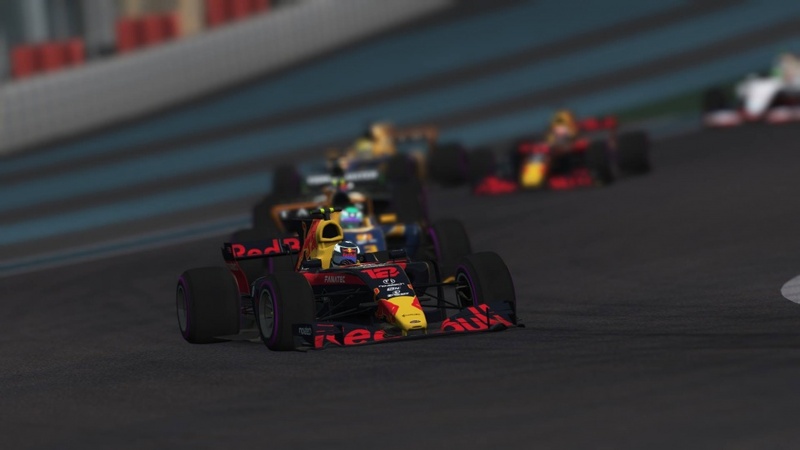 The Grand Prix Virtual World Championships are sim racing's premier online competition with single seater categories, sportscar and touring car disciplines and racers with incredible talent and ability. 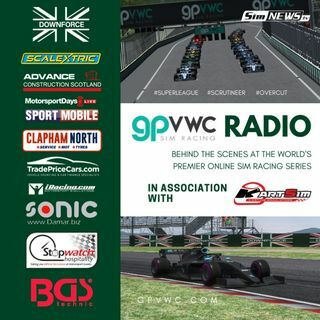 The GPVWC Superleague was the series that Rudy van Buren competed in before he won the McLaren World's Fastest Gamer contest that earned him a simulation role at the McLaren Formula One team. From the 2019 season onwards, motorsport fans can find out more about the world of virtual ... Maggiori informazioni racing's top contest on the rFactor 2 platform, with The Superleague Show, The Scrutineer and The Overcut all becoming part of the Downforce Radio network. With guides, interviews, reports and reviews, and a behind the scenes view of the world of sim racing you'll learn more than you could ever dream to learn, and hopefully it'll transform you from gamer to professional sim racer.